The air indoors is 2–5 times more polluted than the air outside*. We spend approx. 90% of our time indoors and are constantly exposed to this pollution. Typical impurities are volatile organic compounds (e.g. formaldehyde), fine and suspended dust, unpleasant odors as well as viruses and bacteria. Allergy sufferers are also troubled by pollen and the excrement of dust mites. Optimally purified air leads to a great sense of wellbeing, improved vitality, and fewer illnesses. Roger and Roger little provide the perfect help to free the air of pollutants. Roger/Roger little shows the quality of the room air. He continuously measures the quality of the air with his sensors. The air quality indicator lets you know if air quality deteriorates by changing its color (blue = good, orange = medium, red = poor). 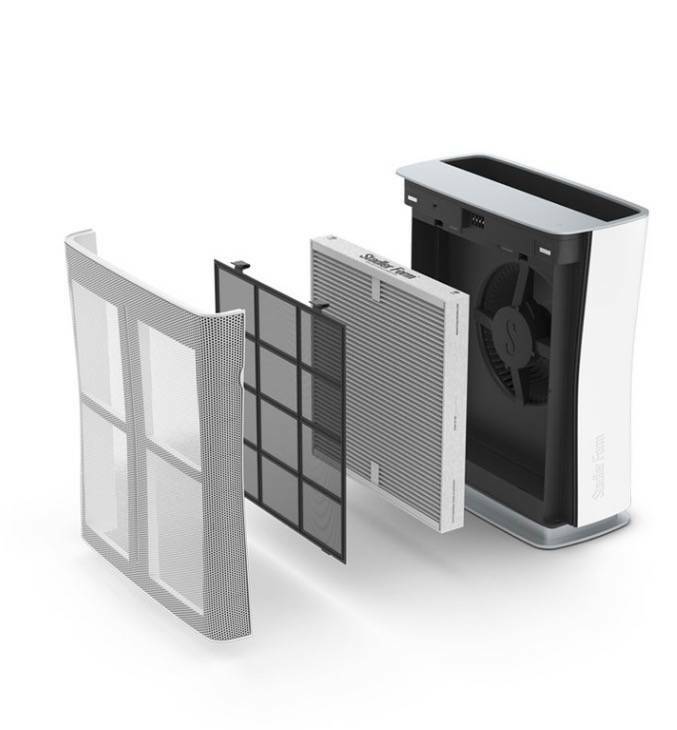 The prefilter removes coarse dust particles and dirt from the air. This protects the following filter from heavy contamination and thus optimizes its functionality. At the heart of Roger/Roger little, Stadler Form counts on its Dual Filter™, developed in cooperation with the German filter specialist Freudenberg. 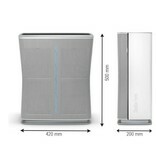 The filter material made in Germany guarantees the best cleaning results. 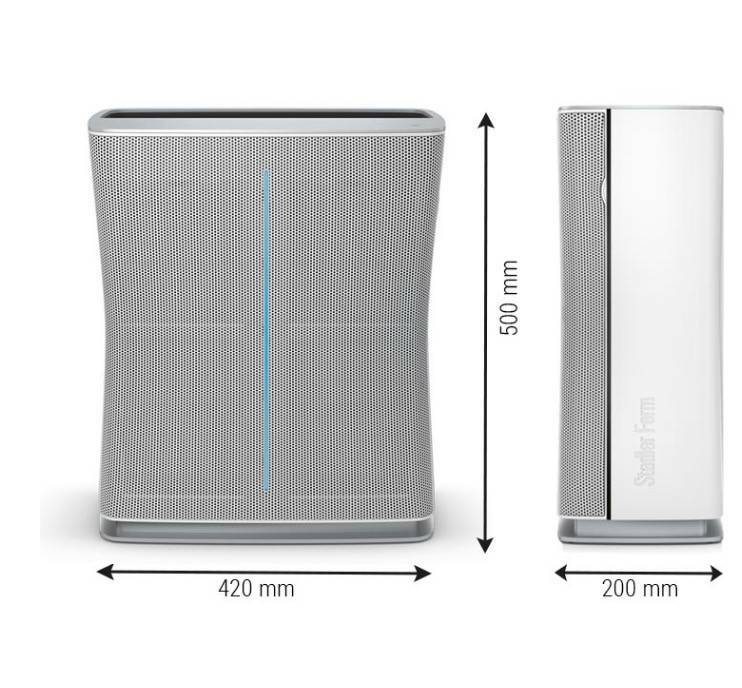 The Dual Filter™ is a combination of a HEPA filter and an Activated Carbon filter. 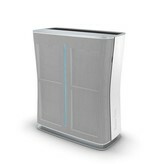 The HEPA filter removes pollutants out of the air, such as fine dust, pollen, viruses and bacteria. The Activated Carbon filter adsorbs gases present in the air (bad odors, tobacco smoke, formaldehyde, toluene, volatile organic compounds, etc.) and filters them out of the air. The capacity of the Dual Filter™ is limited, which means that it must be replaced every 8–12 months, depending on its exposure to air and gases. Thanks to the intelligent filter timer, Roger/Roger little shows exactly when the filter needs to be replaced. Roger allows allergy sufferers to finally breathe deeply again. 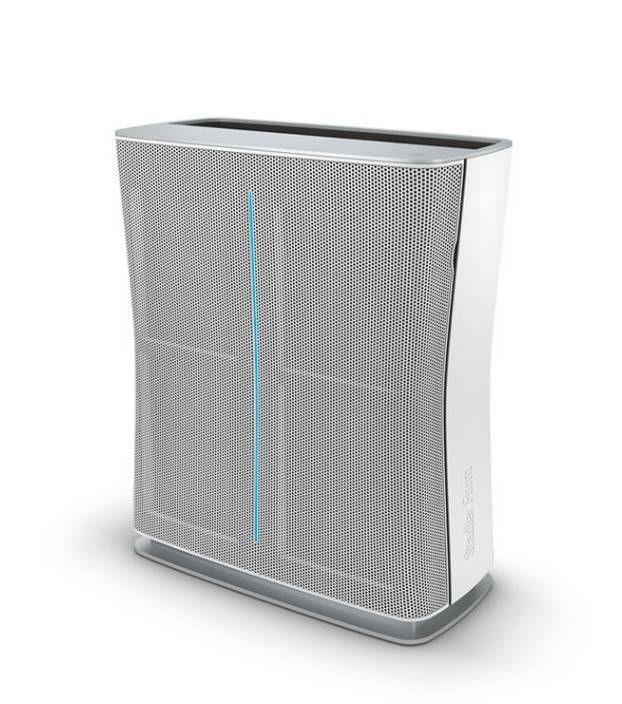 This efficient air purifier removes animal hair, excrement of dust mites, and filters pollen out of the air. With its Dual Filter™, Roger is the ideal companion for families with small kids. Roger is always on the spot when fresh and healthy air is needed.